The Pokemon Company and Niantic have revealed the next Pokemon and type to be featured in Pokemon GO’s Field Research tasks. 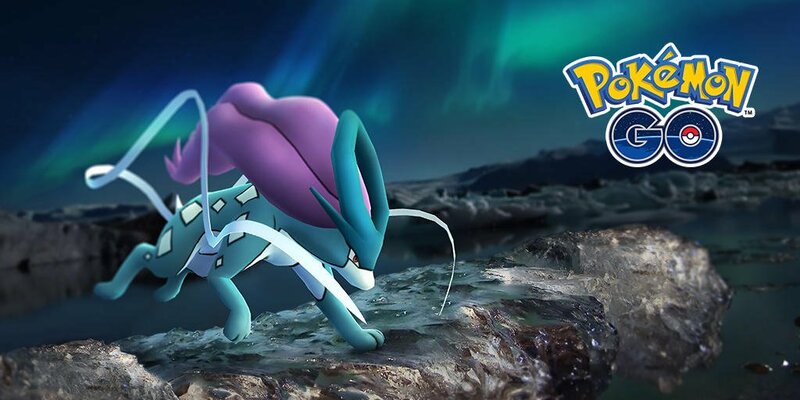 October 2018’s field research tasks will focus on Water-type Pokemon. Collect enough stamps to earn a Research Breakthrough, which will give you the opportunity to catch Suicune.